January 10: Last Event Before Session! What do you want me to do in Richmond? Want to know my plans? On Tuesday, the Tenth of January -- the night before session -- from 7 to 9 pm, you are invited to attend a fundraiser in the beautiful Belle View neighborhood just south of Old Town. I will literally drive to Richmond that evening after the event. Dr. Kate Tulenko, 6400 15th Street in Alexandria. I will be running for re-election in 2017 and could use your help. Plus we can use the funds raised to help elect Democrats throughout the Commonwealth. This is your last chance to hear what's on tap for the 2017 session and what I will be working on. I'm eager to hear from you about your priorities. Please contact us if you would like to attend but can't afford these levels. We had to defend Virginia. To run up the score. On a cold Tuesday night. We'd start making it right. He'd hear from us too. So please mark your calendar. To bring us all a good night. Session starts on January 11th! Starting this Wednesday through February 25th, I'll be down in Richmond fighting for our progressive values every day. 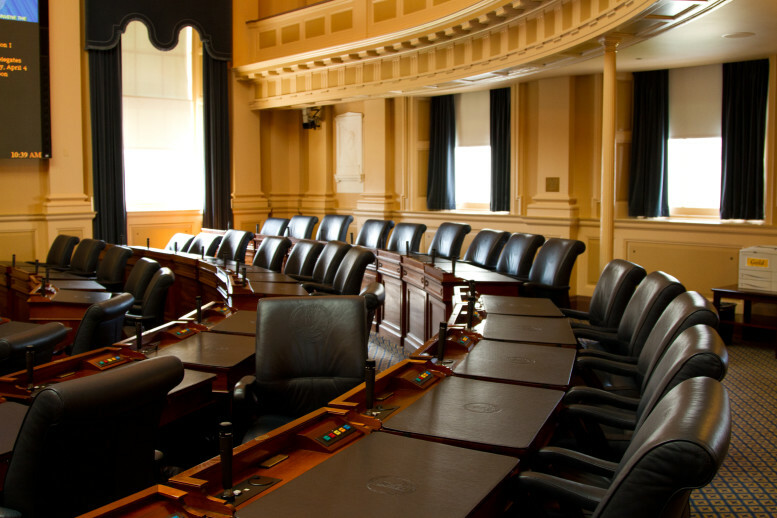 If you're making the trip down to Richmond any day during session, make sure to stop by my office, I'd love to hear from you. Things move fast during session, so I'll have a lot more to report next week and every week through the end of February. You can expect this newsletter to arrive every Sunday morning to update you on the latest happenings in the General Assembly and what it means for you. Join me at ADC's first meeting of the year at the Minnie Howard School (3801 W. Braddock Rd, Alexandria, VA 22302) on Monday, January 9th at 7:30pm. It's a great way to get more politically engaged, and you can hear me speak briefly about the upcoming session. Come by and say hi on one of my last nights here in Northern Virginia. 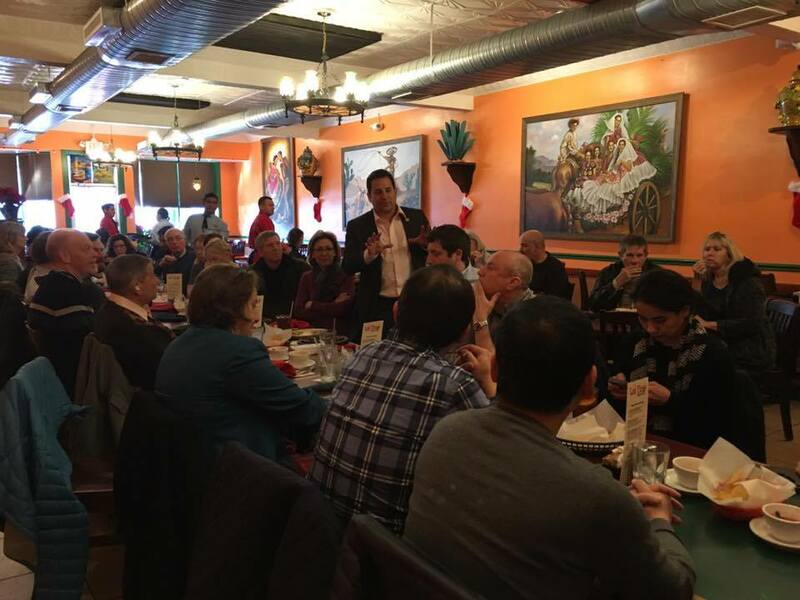 Please join us for Mark's Monthly Meetup at 1:00 pm, Sunday, January 22nd, at Los Tios Mexican Grill in Del Ray, located at 2615 Mount Vernon Avenue, Alexandria. for the December Monthly Meetup! Please join us again in January. 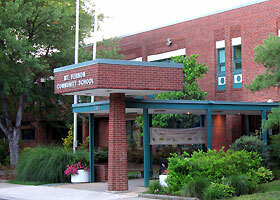 Sen. Adam Ebbin and I will be at the Mr. Vernon Community School (2601 Commonwealth Ave, Alexandria, VA 22305) on Saturday January 28th at 10 am. We'll be filling you in on everything happening down in Richmond, and taking your questions on the issues that matter to you. Please come by and make your voice heard. 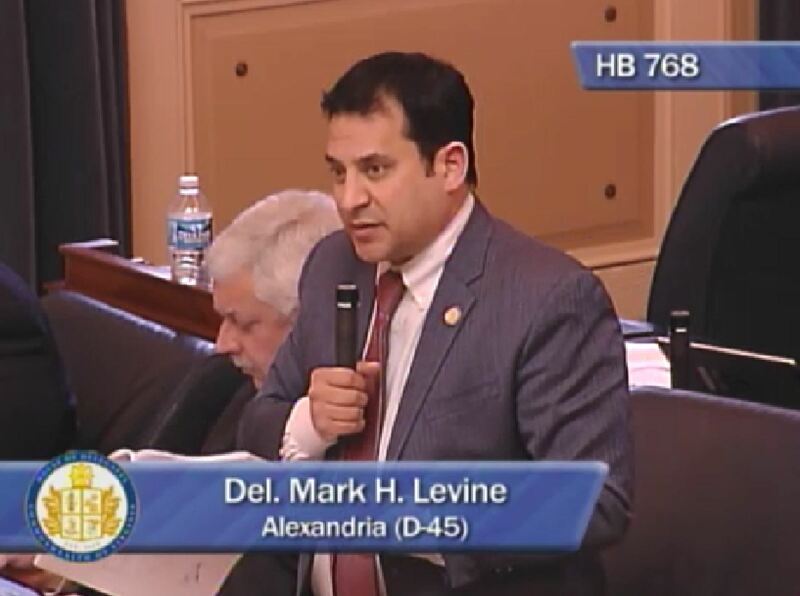 If you support the work I'm doing and that other Democrats in the General Assembly are doing, we could use your help. I prepare these email newsletters myself, but we need funds to get the word out to others who aren't on this list and to help bring more Democrats into the House of Delegates, especially in this Election Year of 2017. I've given so much money to the House Democratic Caucus that I've exhausted my funds. I also need money so that I can give out snow alerts and pay for the program that sends you this very email. Oh yeah, and I am running for re-election in 2017. So please help if you can. Can you chip in $50, $100, or $500 so that we can fill the campaign coffers and turn more seats blue? 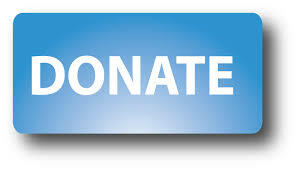 Please donate whatever you can by clicking the big blue button below.